Volkswagen commercial vehicles continue to grow in popularity across both business and private markets. This success has been replicated with VW recent inclusion into the pickup truck market. 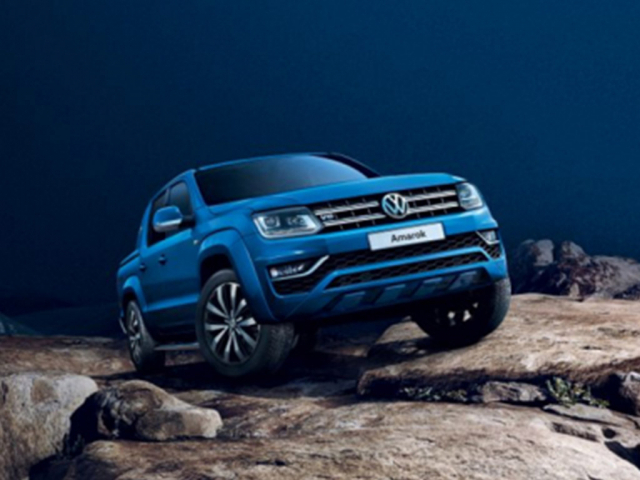 The Amarok quickly setting the new standard for luxury pick-ups. Mw Vehicle contract are able to offer competitive contract hire and finance lease deals across the range of Volkswagen commercial vehicles, so give one of our specialist teams a call to discuss your options, 0144 286 6818 .